Thank you to Invisible Fence and Project Breathe of Upstate NY for donating 6 pet oxygen mask kits to BVA. 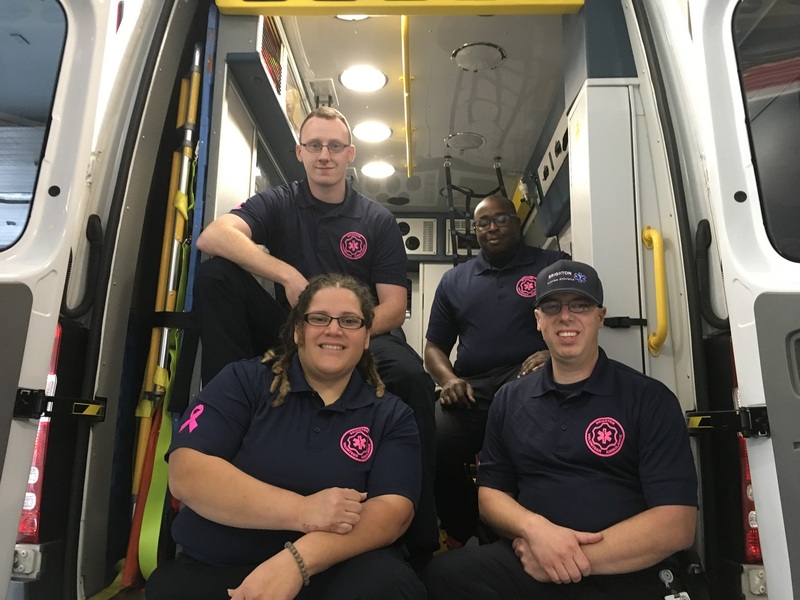 We recently provided medical support at a house fire where Brighton Fire Dept. rescued the family pets, a cat & dog. BVA Capt. 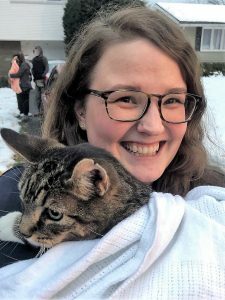 Laurie Clark knew there was a better way to provide oxygen to animals other than improvising with an oxygen mask for humans. 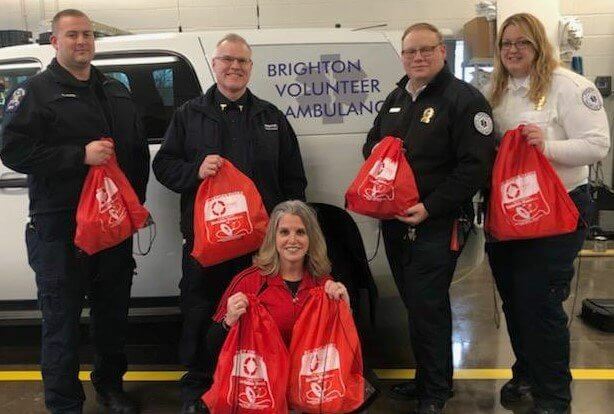 She reached out to Project Breathe and due to their generosity, each ambulance now carries a pet oxygen mask so we can better help our furry friends. Invisible Fence donates 3% of its sales towards donations like this.